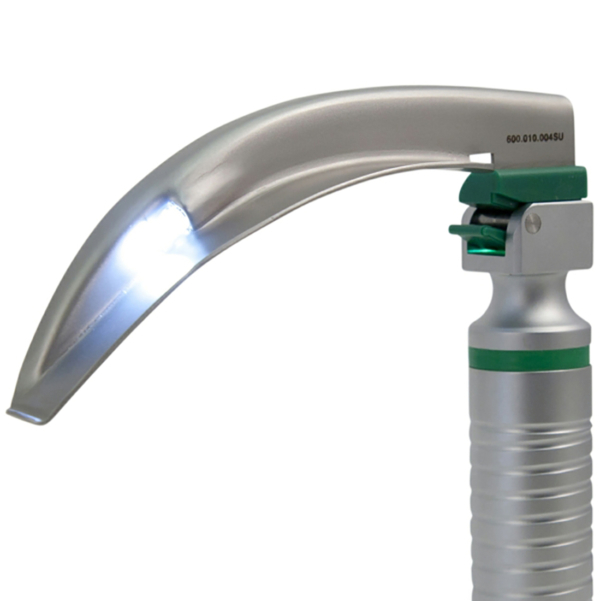 The OPTICLAR laryngoscope combines modern fibre optic technology with Multivoltage LEDs. 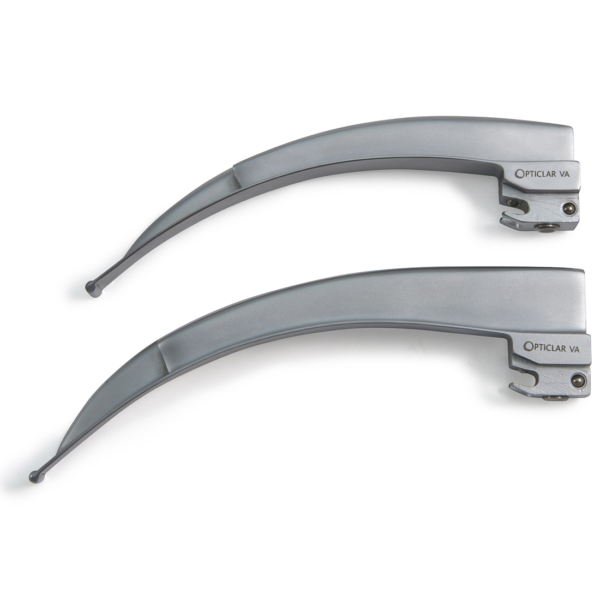 This range of laryngoscope blades and handles provide the anaesthetist with the very best combination of light and blade design. The system incorporates an integral fibre optic bundle in a one piece design. Advanced resins protect and seal the fibre optic bundle. With this technology we are confident in offering a reassuring 6 year blade warranty against wear and tear and unfortunate accidents. 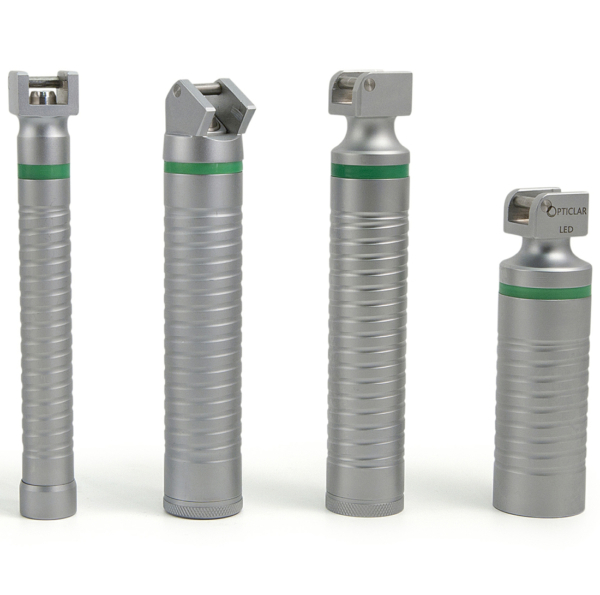 All of our VA Mono blades are to recognised patterns and comply with ISO 7376 Green Standard and are therefore compatible not only with the Opticlar range of handles but also with other manufacturers handles that are Green Standard compliant. Laryngoscopes need to be easy to clean, free from crevices and no parts to dissassemble. This ensures maintenance is quick and easy. Normal decontamination and sterilization protocols apply helping to minimize cross infection.